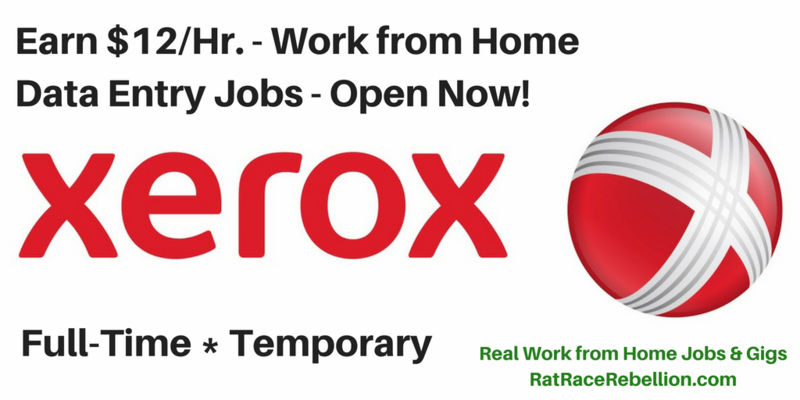 Xerox seeks several full-time Data Entry Agents (the official title is “Transaction Processor”) at $12/hr. 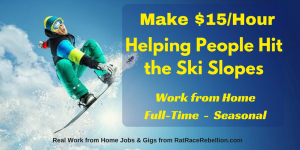 This is a temporary position for a project, no benefits. Not sure how long the project lasts; the length of time isn’t mentioned. 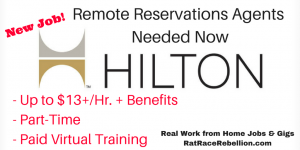 Requirements include a HS diploma or GED, and one year of customer service experience. You’ll need to be available Monday-Friday, 7am-4:30pm MST. Earn $3 per survey at PineCone Research, one of our top survey site picks. To go straight to the listing, click here. Xerox is also recruiting for 290+ additional virtual jobs, in a wide range of roles. To see those, click here. 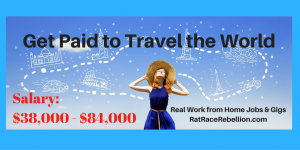 This entry was posted in Data Entry Jobs, Work at Home Jobs and tagged Xerox. Bookmark the permalink.